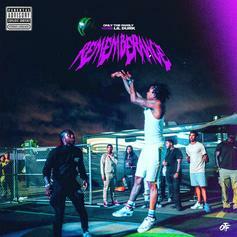 Lil Durk Drops Off New Song & Video "Remembrance"
Check out Lil Durk's latest offering "Remembrance," produced by Young Chop. 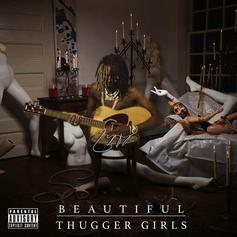 Future Musters Dark Sexual Undertones On "Stains"
"How many stains you hit?" 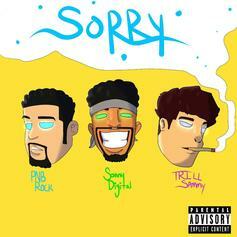 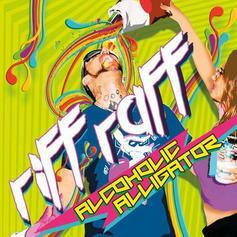 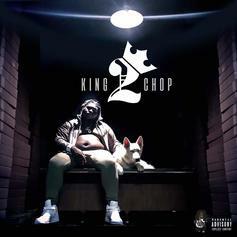 RiFF RAFF Calls Upon Young Chop For "Posin' Taking Pictures"
RiFF RaFF leads off his 4/20 release with "Posin' Taking Pictures." 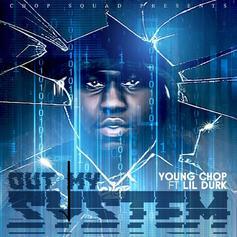 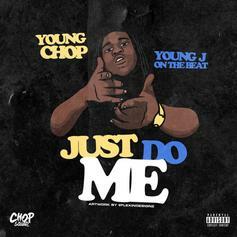 Listen to Young Chop's new single "Out My System" featuring Lil Durk. 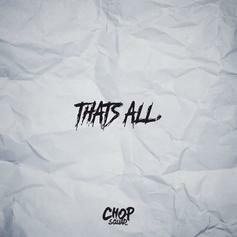 PartyNextDoor & Chief Keef Join Young Chop On "I Need A Break"
Young Chop grabs PartyNextDoor & Chief Keef for "Need A Break." 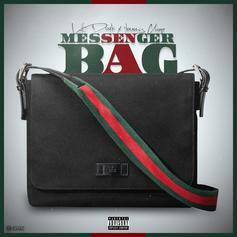 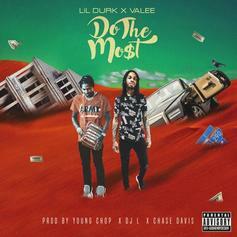 Young Chop & Lil Durk Team Up On "Messenger Bag"
Lil Durk & Young Chop team up for the new song "Messenger Bag." 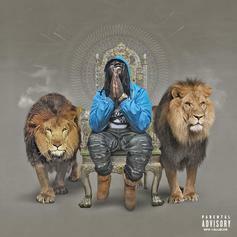 Young Chop links up with Chief Keef & Riff Raff for the new single off "King Chop" called "Ring Ring Ring"
Young Chop debuts the first single from his upcoming album "King Chop." 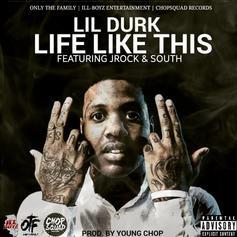 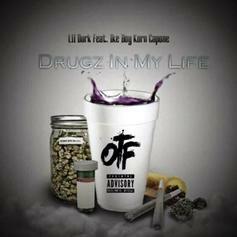 Listen to Lil Durk's latest offering "Drugz In My Life" featuring Ike Boy & Korn Capone. 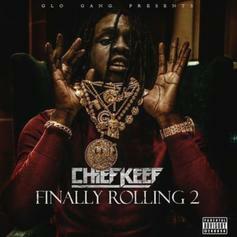 Chief Keef tackles Gucci Mane's "Atlanta Zoo" on his newest "Finally Rolling 2" track. 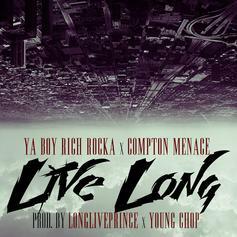 Ya Boy Rich Rocka and Compton Menace team up for "Live Long". 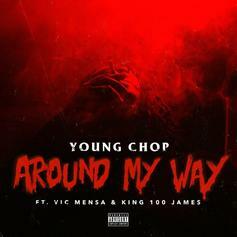 Vic Mensa and King 100 James link on Young Chop's "Around My Way." 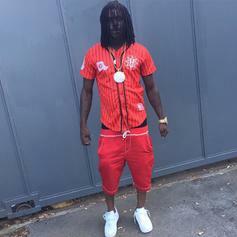 Chief Keef drops off a new Young Chop-produced cut titled "Lil Dummy". 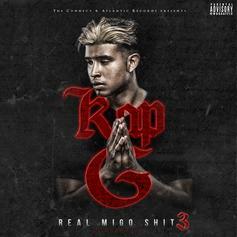 Kap-G teams with Young Chop for "Andelay".